Before the Ming Dynasty was established, the ancient China was ruled by Yuan Dynasty. This Dynasty was established by Mongols who had conquered China 100 years earlier. The Chinese people hated the Mongols. Therefore, there was peasant uprising which could take over the dynasty. Zhu Yuanzhang was the leader in the peasant uprising. He and his people could eliminate the Mongols and collapsed the Yuan Dynasty. Then he established Ming Dynasty and called himself Emperor Hongwu. The Great Wall of China is the important legacy of Ming Dynasty. It was built during the Ming Dynasty. The Great Wall gains a lot of attention from the people. It is a symbol of China. 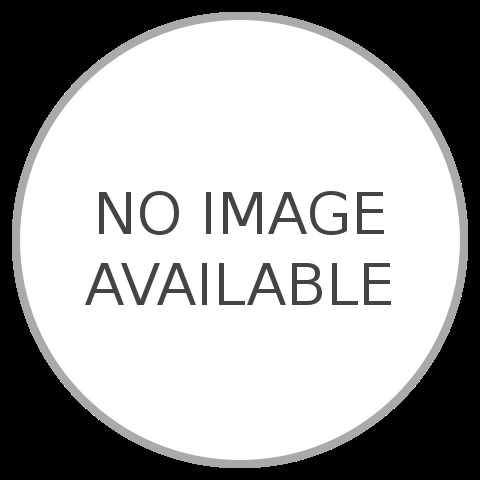 Get facts about Great Wall of China here. Forbidden City is located inside Beijing, the capital city of China. This palace was owned by the emperor. It spanned on 185 acres of land. This palace is filled with at least 1000 buildings. During the Ming Dynasty, the Grand Canal was rebuilt. The economy of ancient Chinese people was increased due to the Grand Canals since it had significant effect on the trade. Get facts about Han Dynasty here. The people in Ming Dynasty appreciated art a lot. The types of art in Ming Dynasty included porcelain, poetry, painting, literature and music. 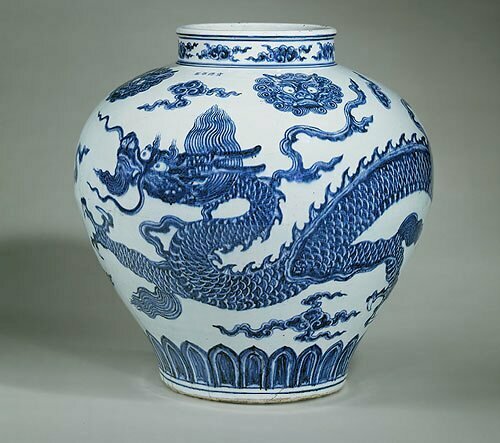 The famous vases created during the Ming Dynasty were made from blue and white porcelain. The civil service was an organization used to run the government. If the Chinese people wanted to get the job in the civil service, they had to pass the examination. The teaching of Confucius is one of the important subject to study before the exam. 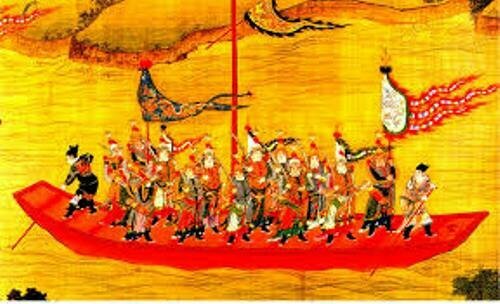 The important types of literature in this reign included Journey to The West, Outlaws of the Marsh and Romance of Three Kingdoms. Another important emperor in Ming Dynasty was Emperor Chengzu. He was the third emperor in the dynasty. He did a lot of things such as building the Forbidden City, rebuilding Grand Canal and creating diplomacy with other countries. Are you satisfied with Ming Dynasty facts?